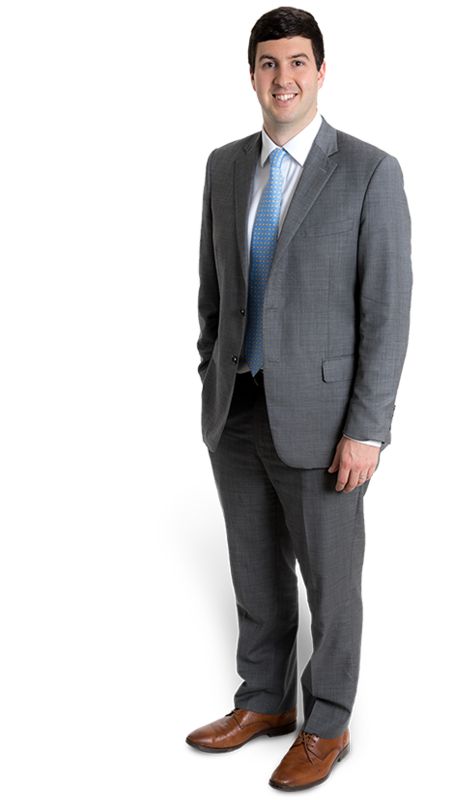 Chris Kozlowski is a Partner in our General Commercial practice group. 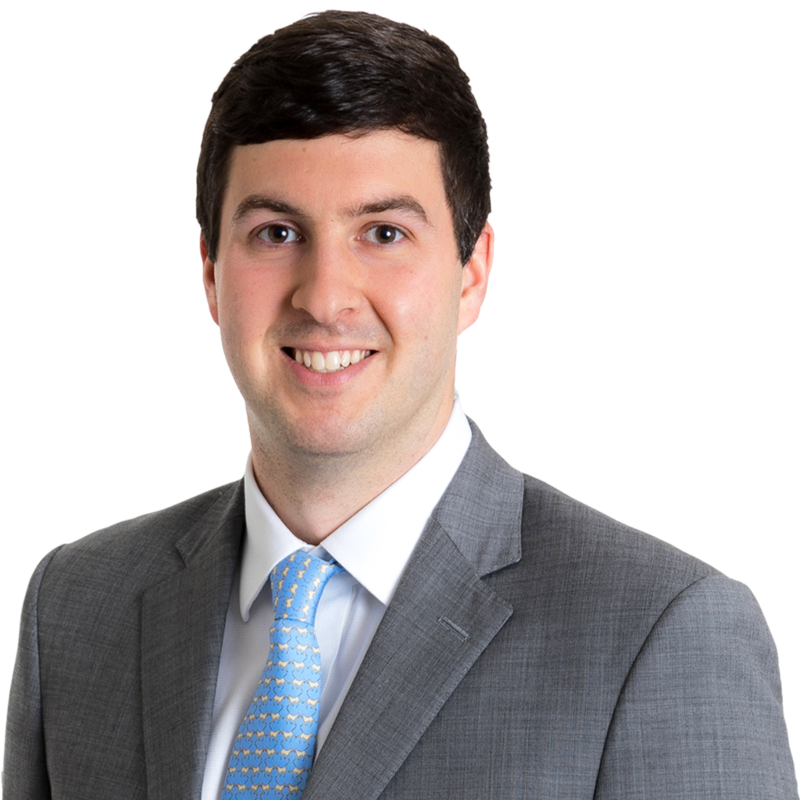 Chris focuses on advising clients in mergers and acquisitions, financings, state and federal tax matters, bank regulatory matters, reporting requirements with the Securities and Exchange Commission and securities offerings. Chris also advises developers and investors in tax credit financings, including state and federal historic rehabilitation tax credits and new markets tax credits. Prior to joining Gentry Locke, Chris practiced in Stamford, Connecticut. Chris is licensed to practice in Virginia and Connecticut. I would make my farm a working farm. I love working with my hands to see the physical results of labor. It offers immediate gratification. I like looking for ways to bring people together rather than drive them apart. I try to be as business-minded as possible, and I stay aware of technicalities as well as personalities in an effort to make the lives of my clients easier.